Surrounded by a beautiful mountain view, our hotel is nonetheless very central, only two minutes from the village center. The familiar and cosy atmosphere makes it easy for you to feel at home. In our family-run hotel, it is possible to look after every guest individually. A cosy atmosphere is self-evident for us. Our regular guests confirm the unique atmosphere provided by Hotel Bergfried! Let our love of detail surprise you in every way! Your hosts, the Reich family. 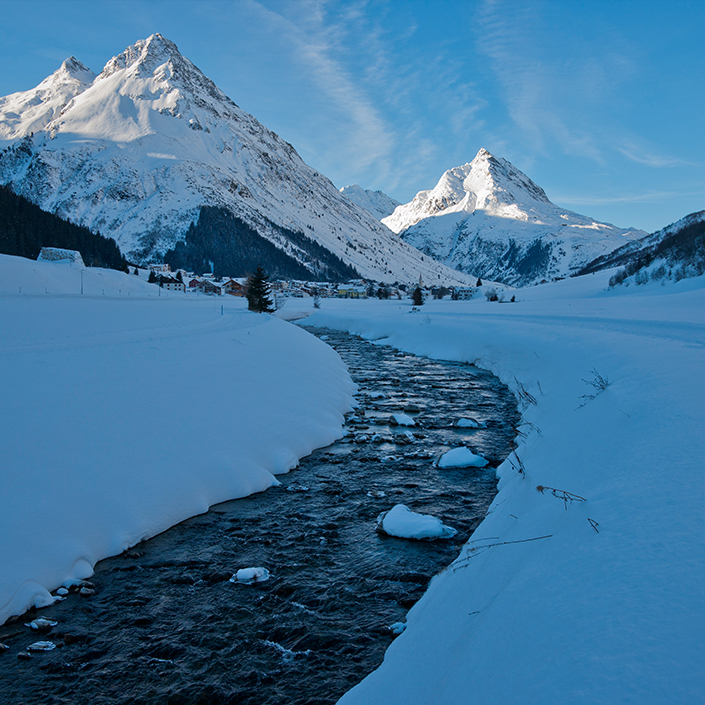 With the Silvretta Card all inclusive you can use all the rope and chair lifts in Ischgl, Galtür, Kappl, See and Samnaun – without limitation, every day, as often as you want. 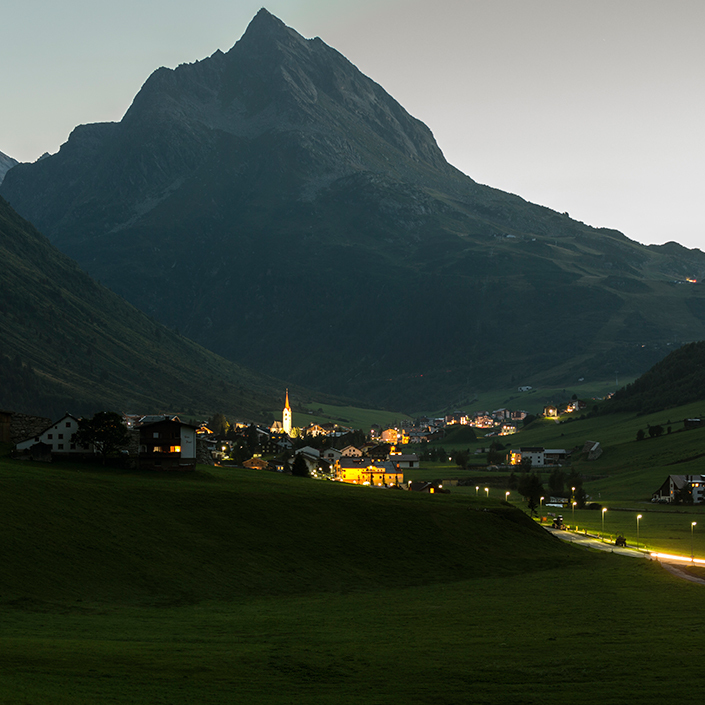 Buses from Landeck to the Bielerhöhe (Silvretta reservoir) can also be used free of charge. Free entrance to the outdoor and indoor pools in Galtür and in the fun & water park lake in See. 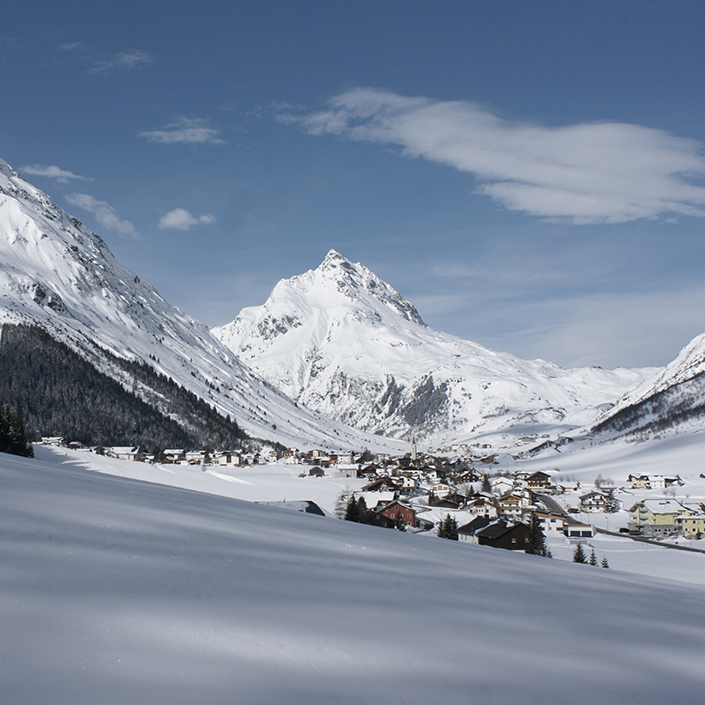 The Alpinarium Galtür and the Cable Car Museum Ischgl are also free. 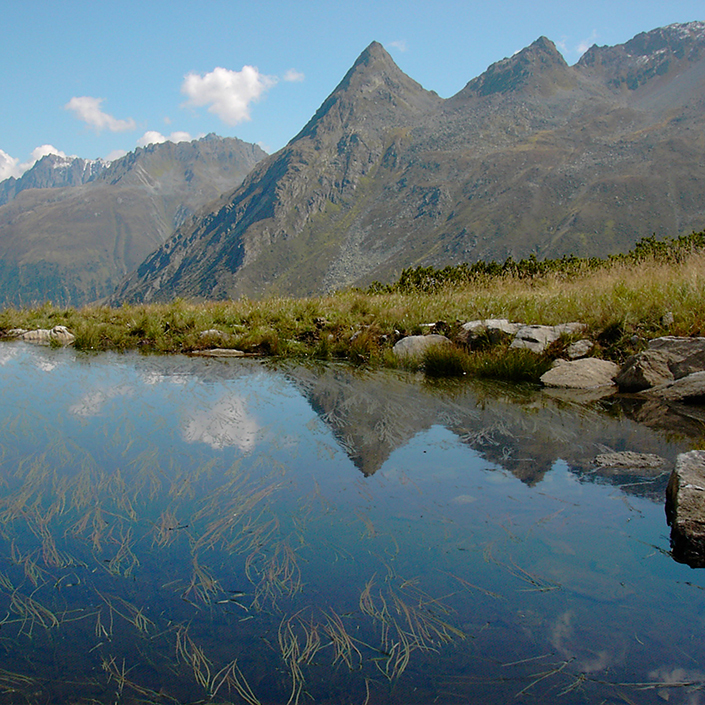 The popular Silvretta High Alpine Road is free of charge with the private car, motorcycle or bus on a panoramic tour. In addition, there is the possibility to test the latest motorcycle models reduced in the high bike test center Paznaun. 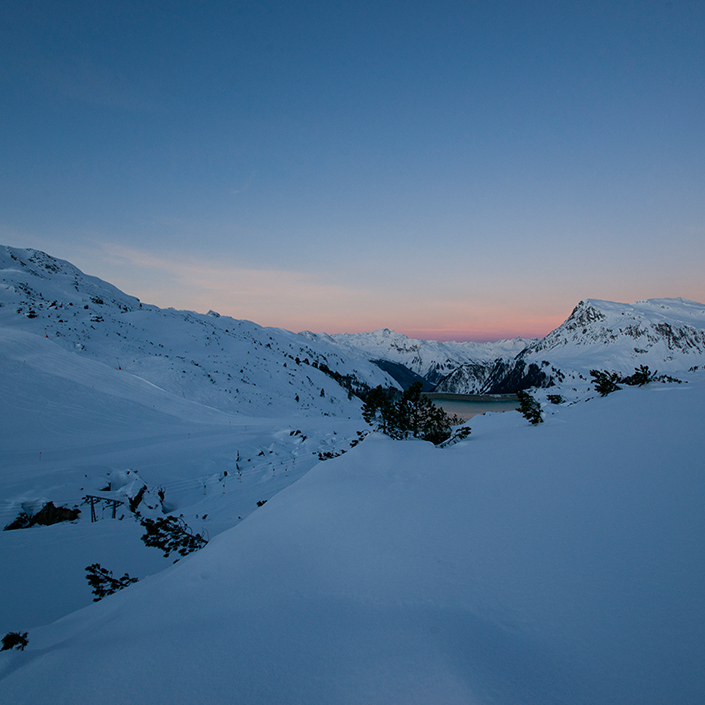 Free participation in the weekly program with highlights such as the Glacier safari, family climbing, a smuggler or a summit tour on a 3,000 meter. Trained nannies lead the little guests through exciting programs – also free of charge! 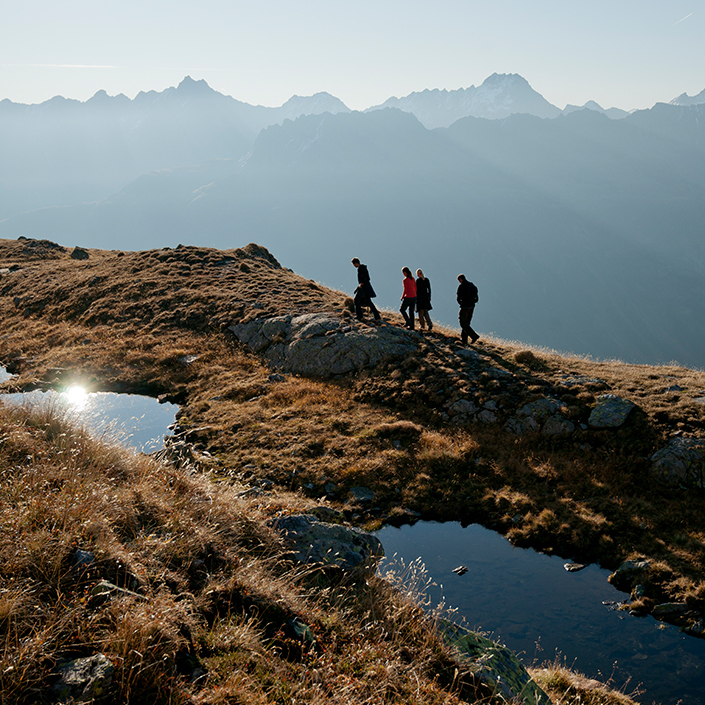 Galtür is the first officially ‘climatic health resort’ in Tyrol.